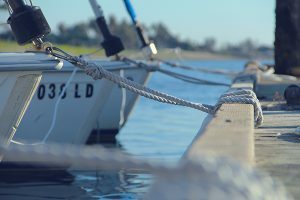 We look at some of the reasons why you might decide to take out commercial boat finance to buy your boat, and how it will work better for your business. Will Your Business Use A Boat? Obviously, there’s an easy answer to this if you’re buying a fishing trawler or some other vessel that your business is dependent on. That goes for charter boat business models, deep see fishing tours and other such ventures. 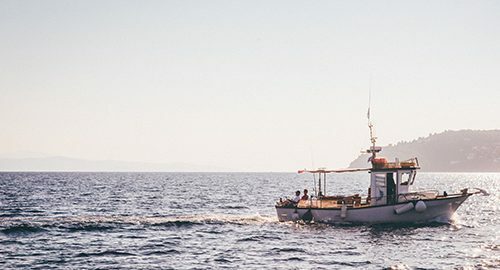 If you’re planning on buying a boat as a business asset, either for entertaining clients or logistical movements, you will need to be able to show it is operated on a commercial basis for your tax purposes. It’s advisable that you talk to your accountant about buying a boat for your business if its business use isn’t easy to define. As mentioned above, when it comes to commercial boat loans, there are a lot more options for you to choose from. These different finance options can help businesses make the most of the purchase, and any possible deductions that wouldn’t be available with a personal boat loan. With Hire Purchase, while the boat remains the property of the financier, you may still be able to claim the vessel’s depreciation in your taxes, and treat the interest on the loan as a deductibility against your business income. Chattel Mortgages allow businesses operating under a cash accounting basis to claim the full input tax credit from GST expenses, while Leasing is still tax deductible, but gives you the option to trade-in at the end of the term, extend, or make an offer to purchase. 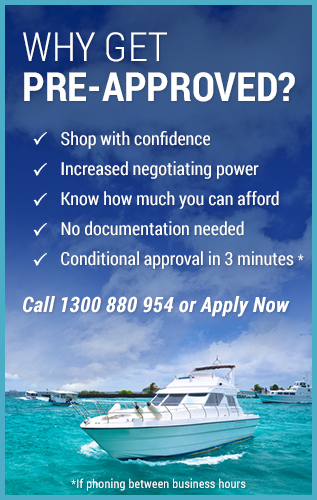 To find out more about our commercial boat finance options, call BoatLoans.com.au on 1300 880 954, or simply apply online to get things started today.